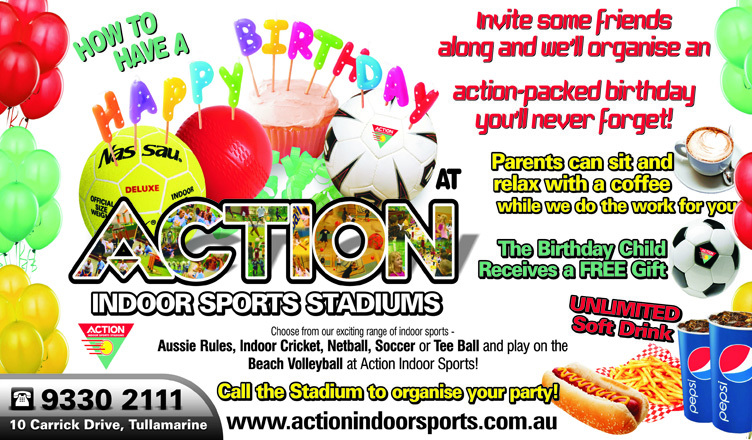 ACTION SPORTS PARTIES! 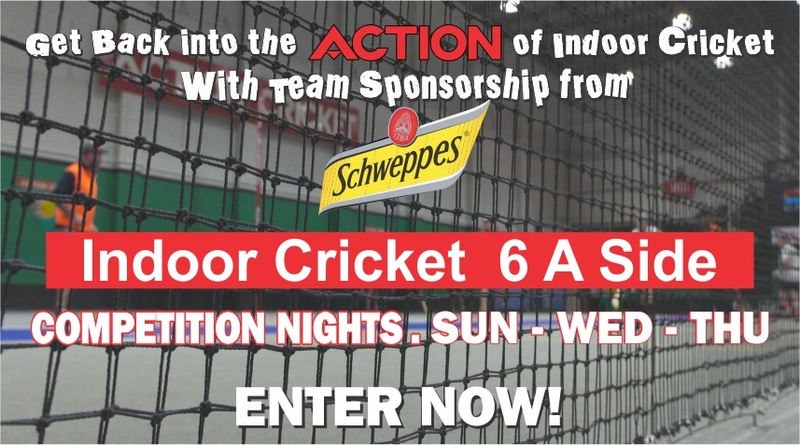 READ MORE..
Action Netball is perfect for a thousand reasons. 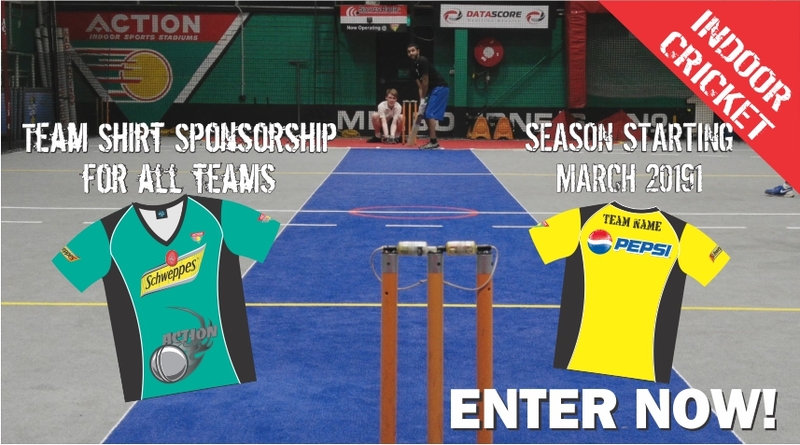 Invite your friends - Work mates, old school mates, old team mates, new mates. 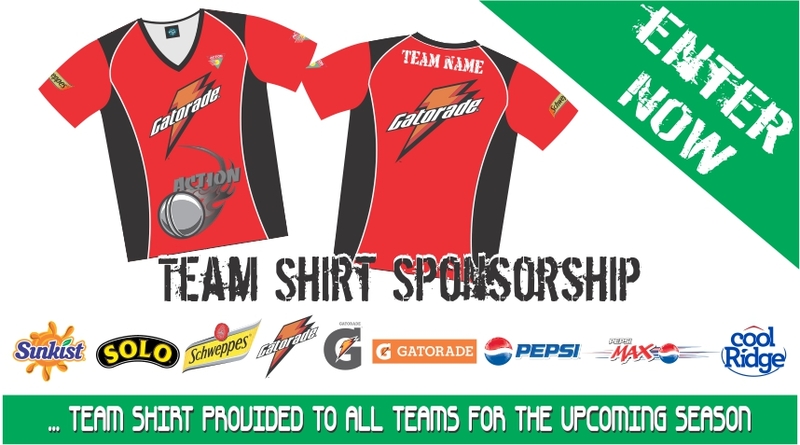 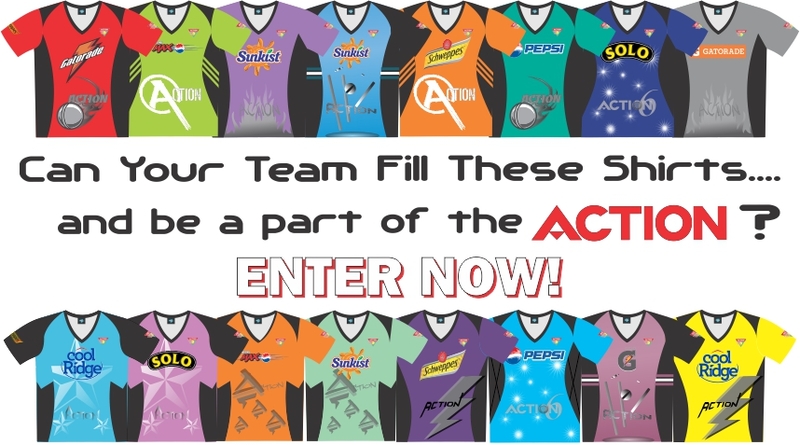 Ready for a new action experience?When you register an action cricket team we’ll kit you out in your own customised team shirt.